|the claque| was a theatre and performing arts support organization based in New York City and active for five successful years. 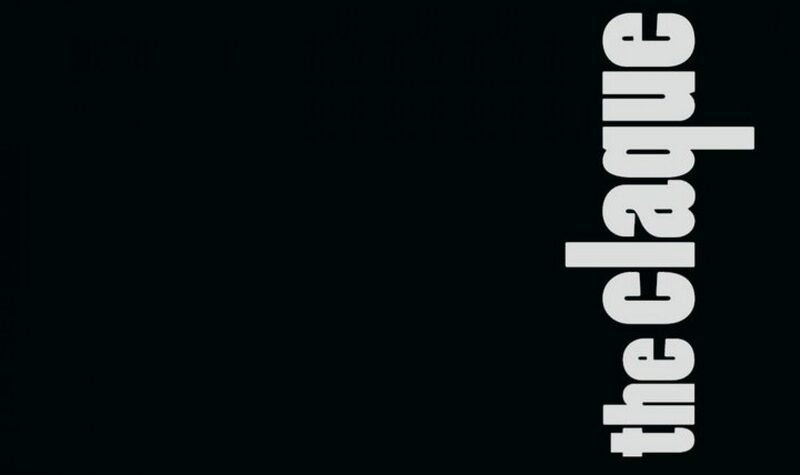 |the claque| was dedicated to identifying challenges and problems in the arts and creating artistic programmatic solutions to address them. By both creating excellent work and heightening the level of discourse in the arts, this approach was designed to encourage artists and allow them to thrive, fostering an adaptive and collegial approach. |the claque| was operating between 2010 and 2015. The Quick and Dirties, a play workshop series that focused on pieces past the point of developmental readings, but not yet ready for full production. Each year the playwrights of the four selected full-length plays and over 40 other theatre artists engaged in a collaborative effort to take four good plays and make them great. Each play received a two-week-long rehearsal intensive, design elements, a full creative team and two public showings. |the claque| reads series, displaying exciting and promising work from writers we come across in the city. the octo-group, a writers group for playwrights with bold, unusual, or idiosyncratic voices.